Does a Dog Enjoy Having His Head and Body Roughed Up? 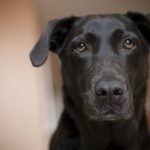 Home » Does a Dog Enjoy Having His Head and Body Roughed Up? 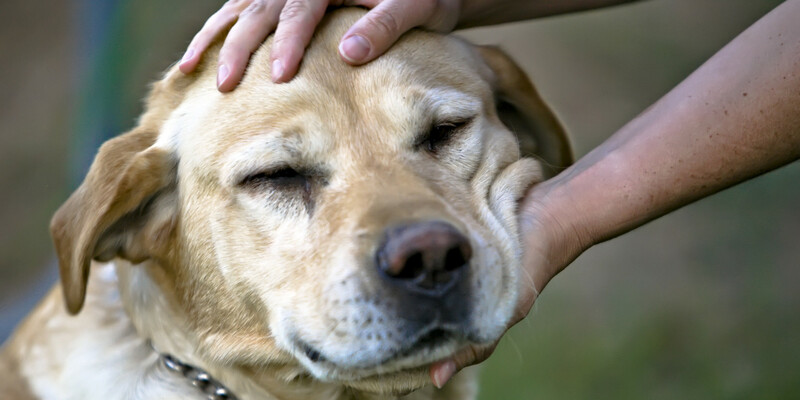 Most people think that a dog enjoys having his head and body roughed up. Try doing this to your best human friend and ask him/her how they like it or better yet, have them do it to you. Many dogs will submit to this treatment but you’ll notice that when you call them they tend to either stand an arms-length away or they will not come at all. Show your dog you love him by caressing him with your voice or with gentle strokes on his chest. He will love to be near you if you treat him this way. Coming to you should always be a pleasant experience.